Launched in 2016, Apparentt produces a range of considered designs to cater to residential and commercial interiors. Noddy Boffin is now more of a side project, content/product updates are slow and infrequent. From the reassuringly practical to the confusingly obtuse, Fringe Furniture has seen it all. A boundary-pushing showcase of cutting-edge industrial design. This is no Ikea showroom. 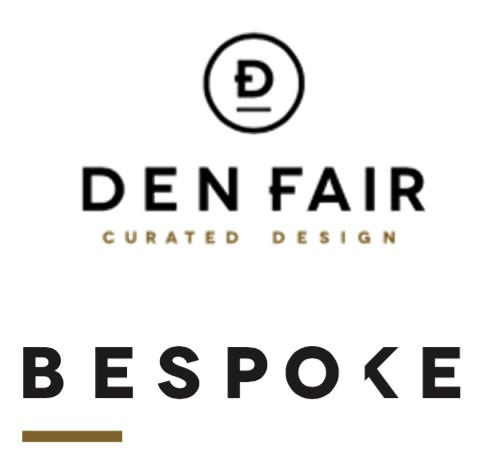 ‘Bespoke’ showcases the work of a select group of high quality makers with the overriding objective of bringing makers and professional designers together for future collaboration. 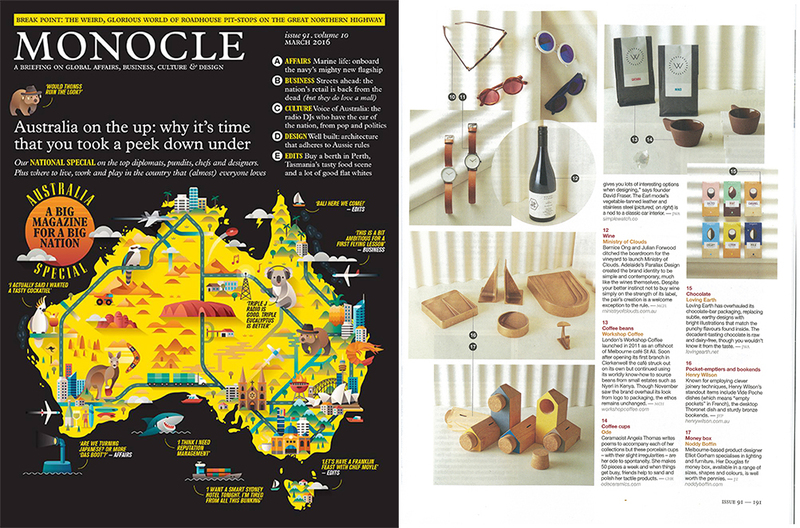 Monocle Magazine – March 2016 issue – Australian Special. Elliot Gorham – Noddy Boffin featured in Monocle Magazine . Page 191 “Little Beauties”. 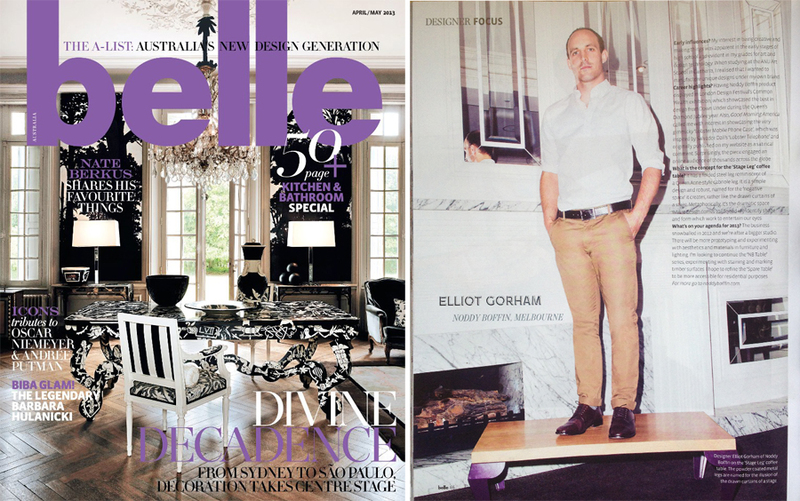 “Melbourne based product designer Elliot Gorham specialises in lighting and furniture. His Douglas Fir money box, available in a range of sizes, shapes and colours, is well worth the pennies”. The theme for Fringe Furniture 2015 invites designers at all stages of their career to explore meaning and messages in design. Beyond physical practicality, consider the ways that design evokes responses through the use of material, shape, angles, colour, texture and context. 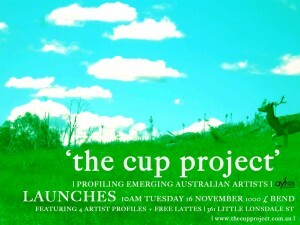 Launch Pad is an important design initiative, promoting the support and development of Australian product design through a unique, interactive program of events. The Launch Pad program provides the local and international design community with a vital avenue to nurture and celebrate original, authentic and innovative emerging Australian design, thus supporting and cultivating the careers of those product designers involved. 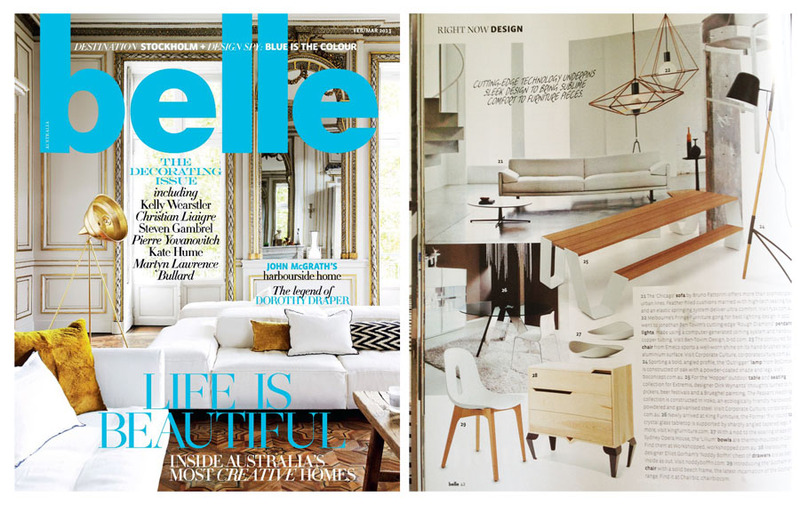 Temple & Webster is Australia’s leading online destination for the home. 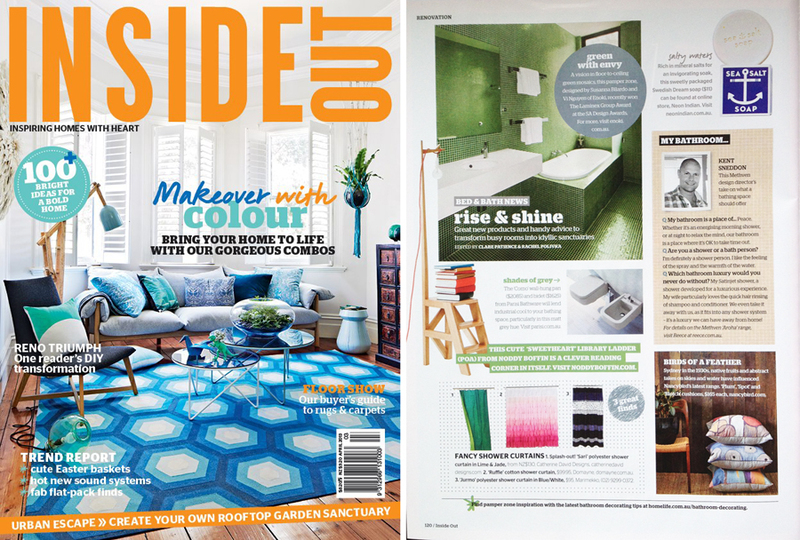 Their limited-time daily sale events emails and strong editorial and social media presence reach around over half a million Australian homewares, design and furniture enthusiasts every day. 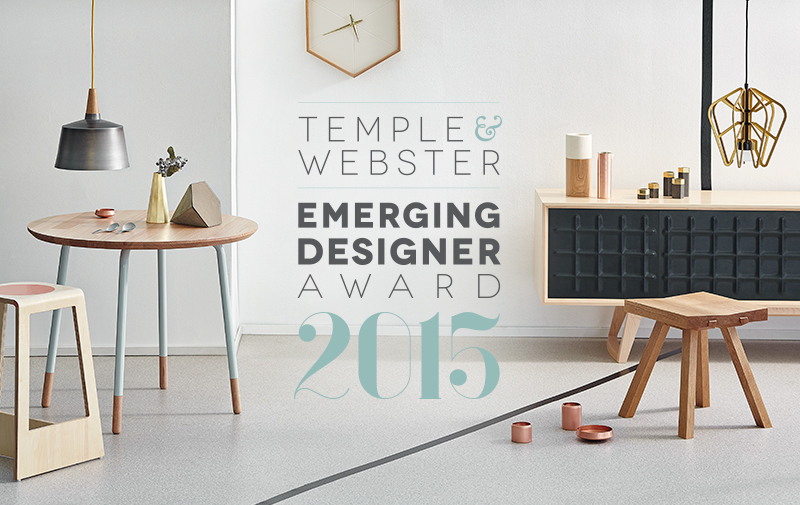 As a proudly Australian business, they launched an Emerging Designer Award in 2013 to support and raise the profiles and awareness of local Australian design talent. The Big Design Market is the biggest market of its kind in Australia, bringing together the best of independent Australian and international design for 3 huge days of shopping! The iconic Royal Exhibition Building in Melbourne provides a stunning backdrop for fashion and accessories, homewares and textiles, lifestyle and kids’ products, stationery and books. 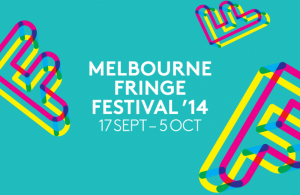 In 2014 the Melbourne Fringe Furniture Exhibition focuses on the concept of Living Traces, in which the focus on the past and projected future are the focus. The September event will showcase the clarity of vision, economical practice and exemplary understatement which characterises great furniture design. This exhibition is all about constructing artefacts from the now that acknowledge both our history and the future to come..
Indesignlive, featuring global and local design news, people, projects, products, parties and events updated daily… Noddy Boffin featured on the Indesign Live website. 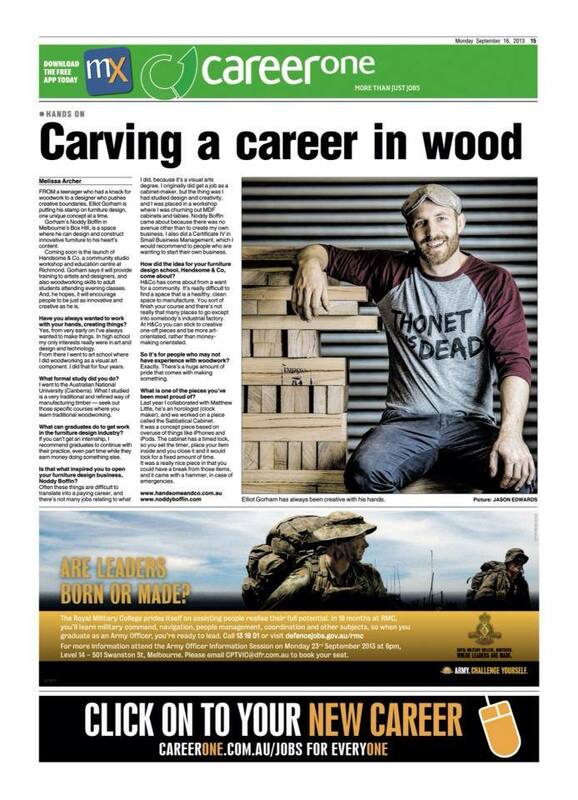 Combining real craftsmanship with wit and intelligence is something Elliot Gorham does extremely well and in the process he designs products that are unique and personal…..
Noddy Boffin ‘Three’ lounge makes the front cover of ‘Furnishing International’, Australia’s leading industry furnishing magazine. 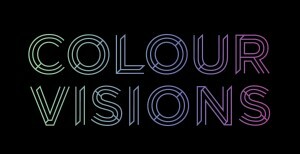 Image taken during the ‘Colour Visions’ display in Furnitex 2012. 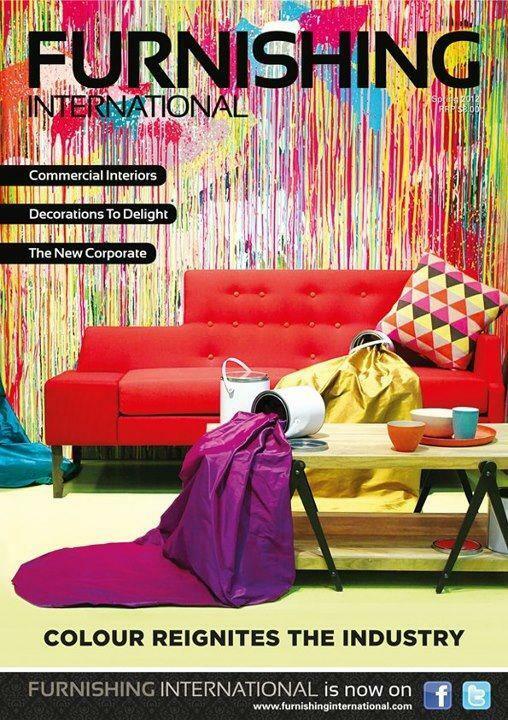 In 2012 the Melbourne Fringe Furniture Exhibition focuses on the simple expression of challenging concepts. The September event will showcase the clarity of vision, economical practice and exemplary understatement which characterises great furniture design. This exhibition is all about the beauty of simplicity and the poetry of restraint. 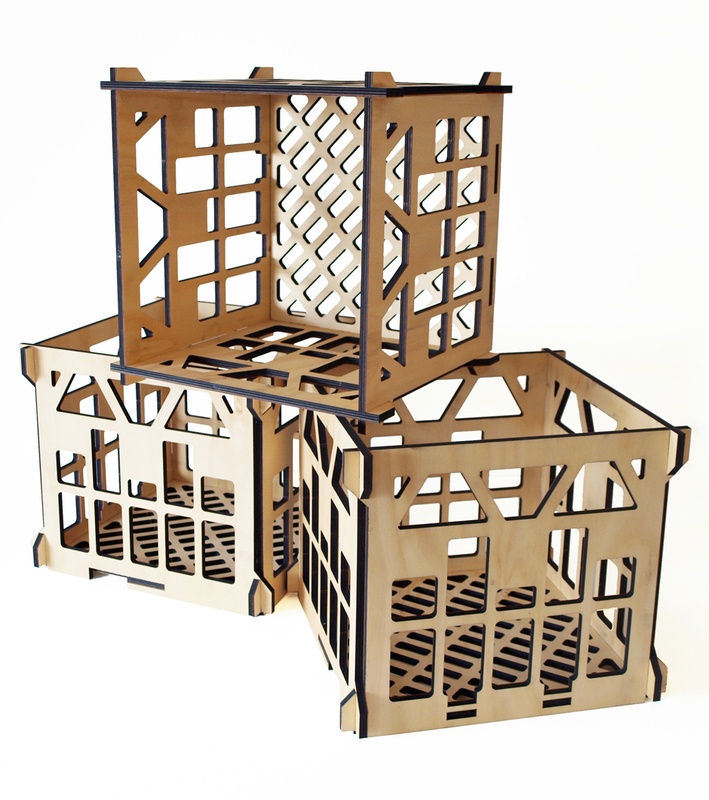 Noddy Boffin ‘Plywood Milk Crates’ in the exhibition from September until October, coinciding with the London Design Festival. Common Wealth is an initiative showcasing the best in design from down under in the year of the Queen’s Diamond Jubilee. 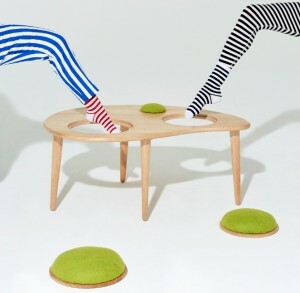 Noddy Boffin’s ‘Three” lounge chair @ Decoration + Design exhibition. 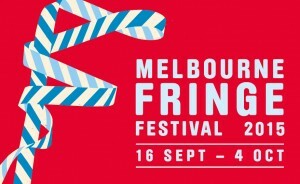 19th ,20th ,21st + 22nd July 2012 @ Melbourne Exhibition Centre. Design Futures is a curated installation of exhibitor and guest products, illustrating the driving forces behind international design directions for the following seasons and this space will be entering its fourth edition this coming July in Melbourne. DESIGN:MADE:TRADE is a diverse and inspiring trade exhibition space, including some of Australia’s leading furniture, fashion, textile, graphic and industrial design brands.